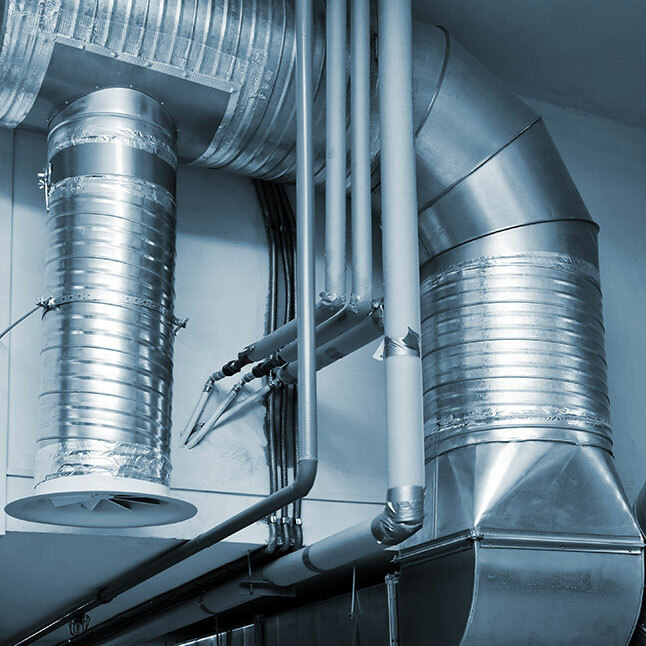 We offer ventilation installation and design for all forms of ventilation systems . It can be used in the form of natural or forced depending on the application and designed correctly. All of our site engineers have current CSCS, IPAF & PASMA certification, and will manage your project with a professional and courteous manner. Natural ventilation has several benefits: low running cost, zero energy consumption, low maintenance and low initial cost. It is also regarded as healthier, having less hygiene problems with ducts, and filters etc, and the 'naturalness' in the way that it connects with outside, often in conjunction with windows, is seen as a psychological benefit. Mechanical ventilation provides you with the benefit of control to your ventilation. Using fans/dampers and ventilators, systems can be designed to provide you with the exact air changes that will make your environment comfortable to your requirements. You can trust Mechtechnical Business Systems to carry out all of your ventilation requirements.